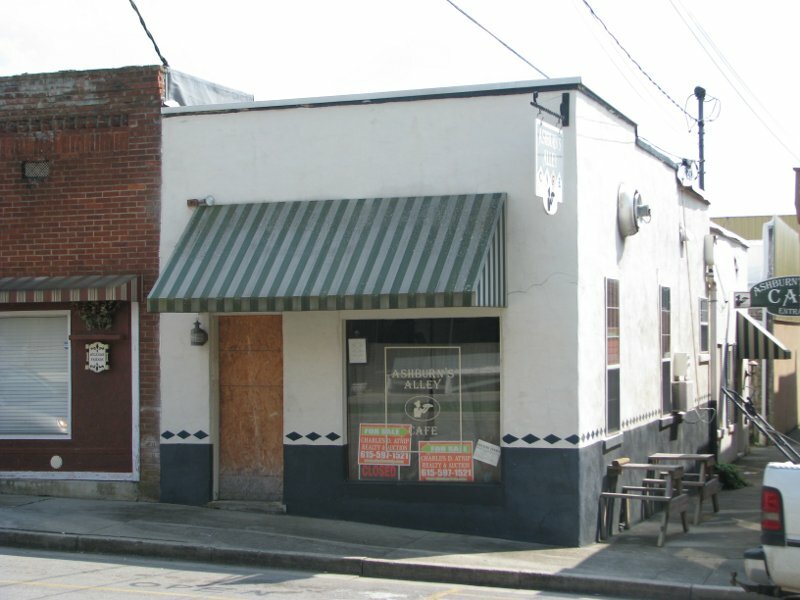 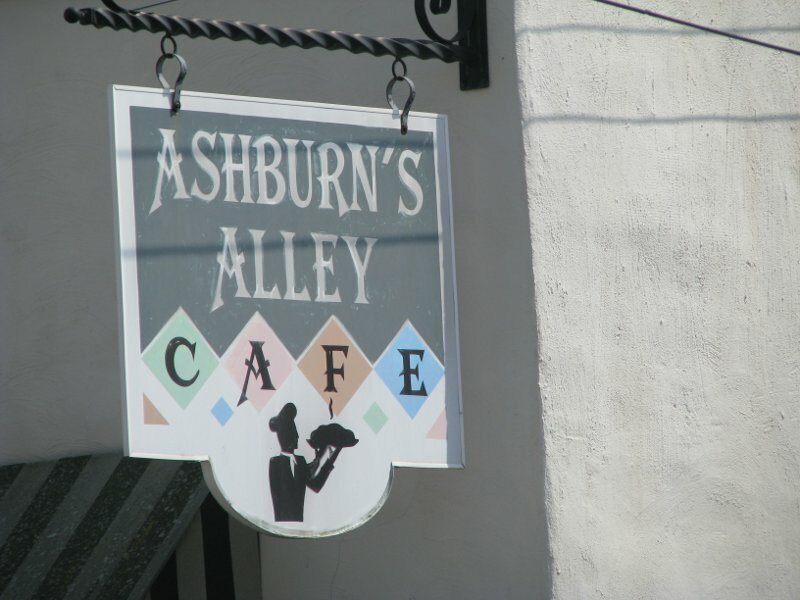 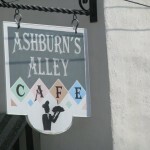 Ashburn’s Alley Cafe building is located at 109 West Walnut Street in downtown Smithville, TN. 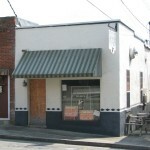 The building has electric and plumbing roughed in for a nice apartment – “entrance from the alley way”. 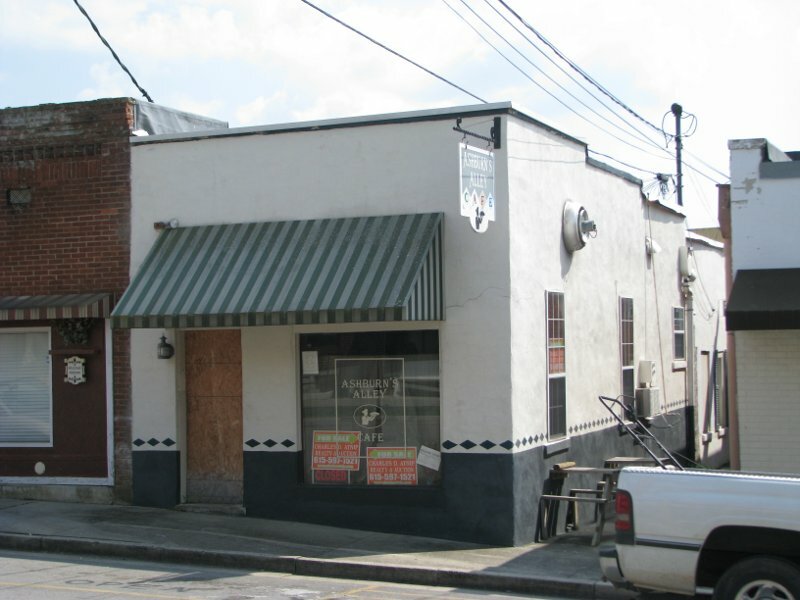 The front part has been through a fire damage has been torn out and is ready for a complete renovation. 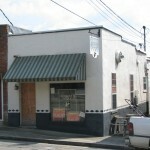 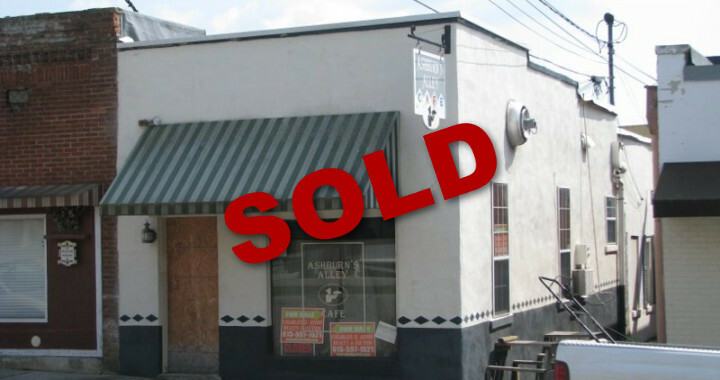 Looking for a good cash offer for this excellent investment property.